1. Agriculture: harvest cloth, cloth canopy. 2. Industry: floppy disk liners, filter material, cable distribution, FRP towels. 3. Packaging: composite cement bags, luggage interlining, packing base lining. 4. Home Lifestyle: insourcing sofa cloth, tea bags, shopping bags, curtains. 5. Medical and health use: surgical gowns, protective clothing, masks, diapers, wipes, magic towels, beauty products and so on. 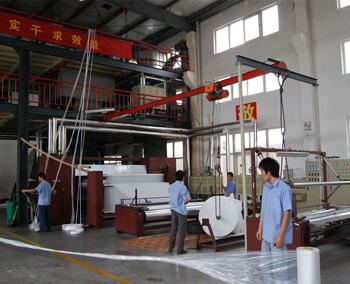 There are various types of non woven fabric, such as PP, PET, and PVC. 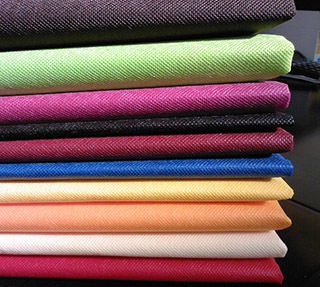 Our company is specialized in non woven fabric that uses PP as raw material. Nonwoven fabric is featured as shorter process flow, faster production rate, higher productivity, lower cost, wider application and more sources of raw materials. 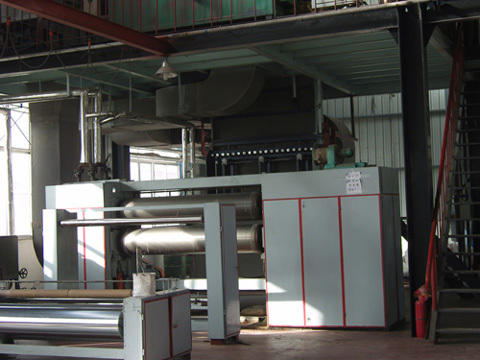 Since we are the direct manufacture factory of nonwoven machine, we are able to provide non woven fabric of more uniform appearance, higher quality, greater intensity, better breathable feature, and better feeling. 1. Light weight: PP Non Woven Fabric uses PP as raw material, and the weight of pp non woven fabric is three- fifths of cotton. Therefore, it has the characteristics of easy to carry, good puff performance and so on. 2. Water repellent and breathable: polypropylene chip does not absorb any water so that it is easier to keep the cover dry. 3. 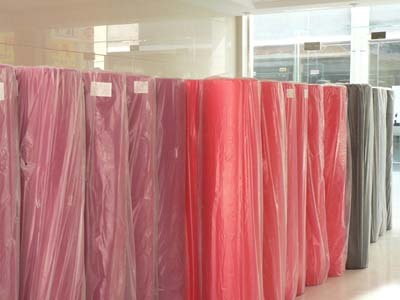 Flam retardant, anti-aging, anti-static, antibacterial: polypropylene provides good insulation. 4. Eco-friendly: it is degradable. 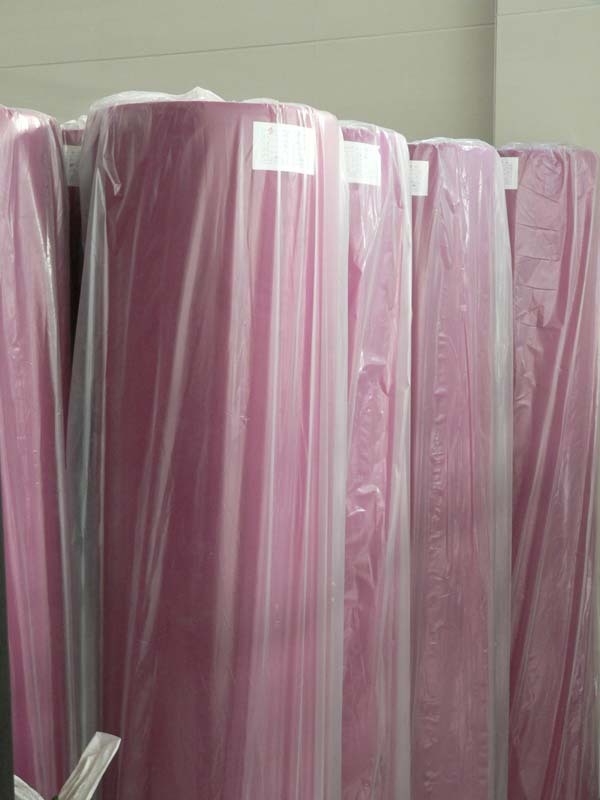 Looking for ideal 100% PP Non Woven Fabric Manufacturer & supplier ? We have a wide selection at great prices to help you get creative. 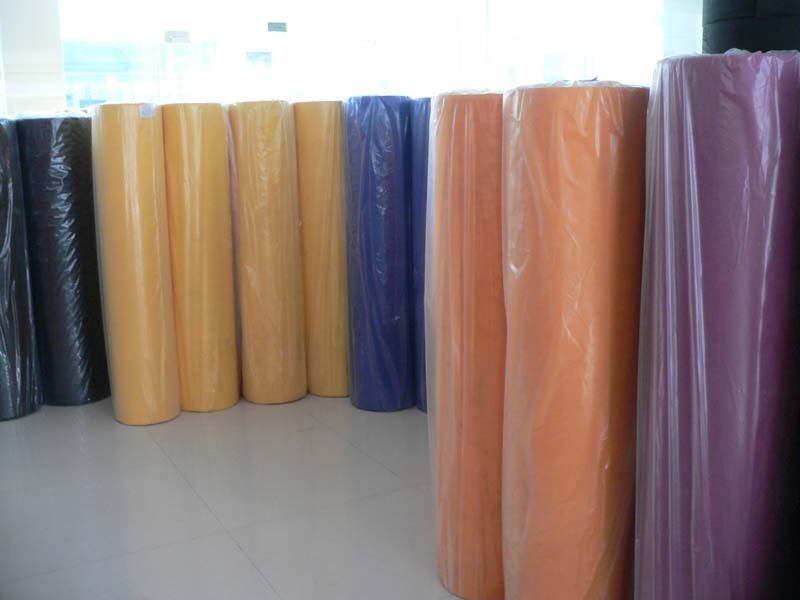 All the Eco-friendly PP Spun-bonded Non Woven Fabric are quality guaranteed. 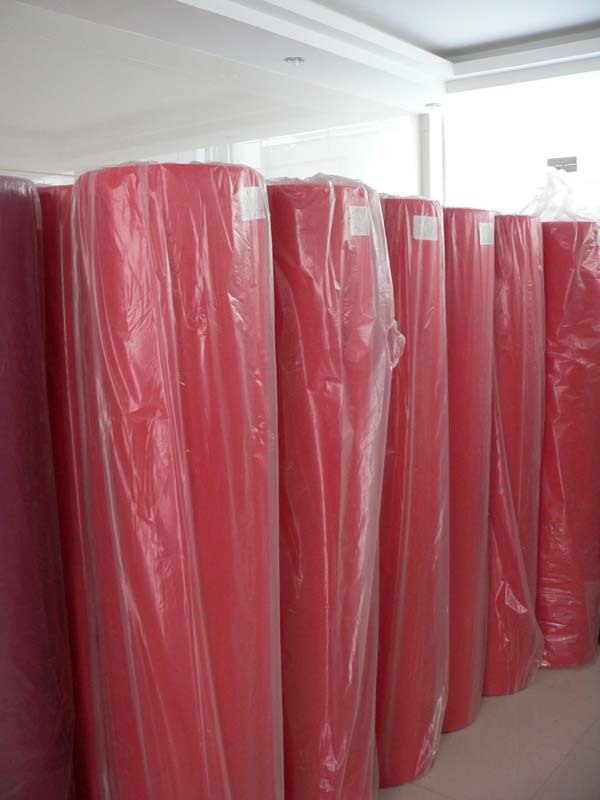 We are China Origin Factory of Red Non Woven Fabric. If you have any question, please feel free to contact us.